Go to www.SouthTahoeLL.com and bookmark that as it will be our website going forward. Picture day is this Saturday, May 5th. The final schedule is being completed, so please stay tuned for more details!!!! REGISTRATION CLOSED 2018. Go to new website for 2019 registration! **for AAA and Majors. We are full for our capacity. In AAA, we are short by one manager-at least- so will have to waitlist the last kids to register until or unless we find another. **For lower division, we are also short of coaches in all divisions and now have more kids than we can accommodate. REGISTRATION IS OPEN but we have a new website for 2019. 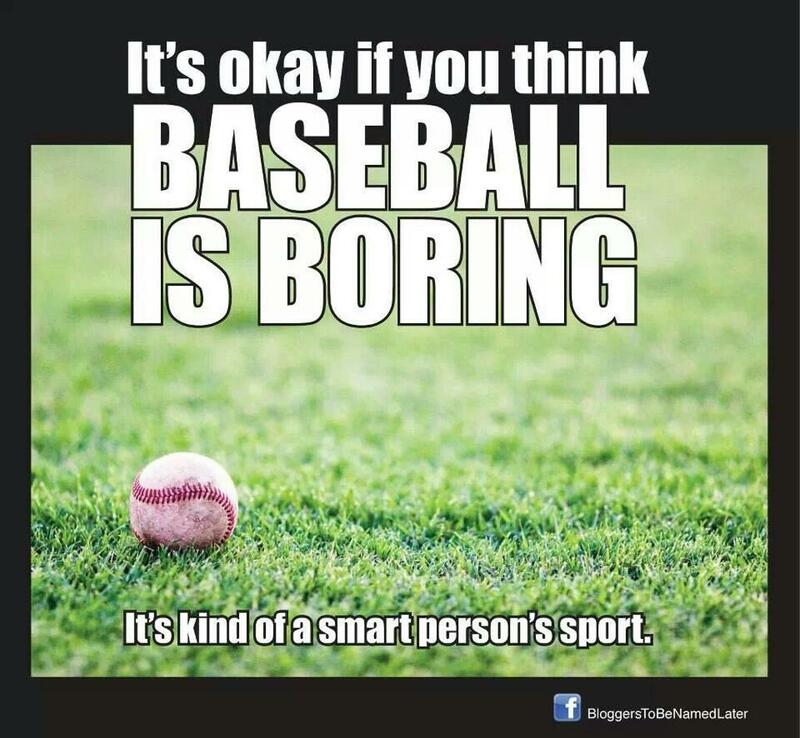 It's coming fast- baseball season! Our registration is ALL online by using the Registration tab above. You have a player who has never played in our league (you will need to bring a birth certificate and proofs of residency). Here's a link to those documents. Please make sure all bats have one of the above logos on your bats. These are the new requirements by the National Little League and are required for play. For more information on bat compliance, please read the article below. Here is a reference chart for accepted bats. Little League® to Adopt New USA Baseball Bat Standard Starting with 2018 Season With the Little League® International Board of Directors formally adopting USA Baseball’s new standard for bat performance testing, Little League International fully supports this program. For more than seventy-five years, Little League has used improvements in science, engineering, and technology to take the sport of baseball to higher levels. By utilizing the most current advancements available, manufacturers can now develop bats with a wood-like performance, which is important for the long-term success of the game. Developed by a USA Baseball committee of scientific experts, Little League Baseball® has decided to adopt the new bat standard for mandated use effective January 1, 2018. All national members of USA Baseball, including Little League, are encouraged to adopt this new standard. Little League-approved bats can be used through December 31, 2017, and our current bat regulations will be in effect until then. That includes the moratorium prohibiting the use of all 2 ¼ inch barrel baseball bats constructed with composite material in the barrel, unless approved. 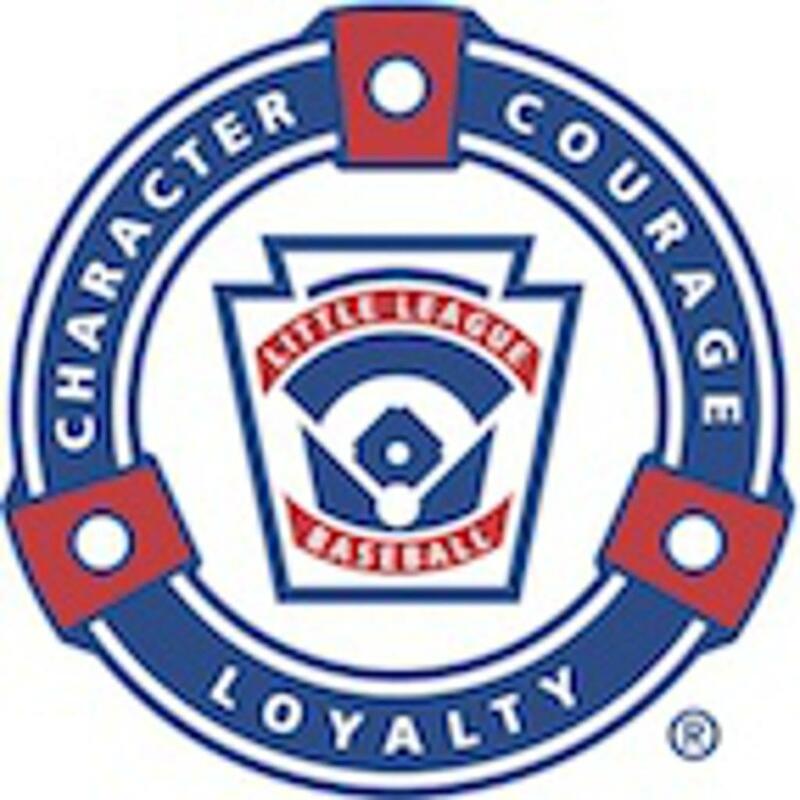 Visit LittleLeague.org for detailed information. Little League looks forward to working with USA Baseball, and will begin educating our local leagues, and the parents of our 2.1 million baseball players, preparing them for the important change coming in 2018. Click here to read the full release from USA Baseball. We may use photos taken of kids playing with their teams, at Opening Day and other activities on our website. These are usually group photos or action shots, but occasionally feature identifiable kids. Please let us know if you object to having your child's image used in this way on the website. You can email tahoebaseball@gmail.com. South Tahoe National Little League is an all-volunteer, non-profit youth baseball organization in South Lake Tahoe California. 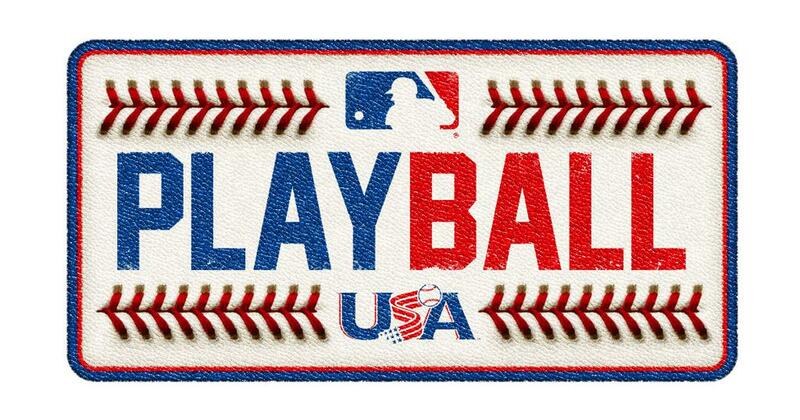 It is guided by the principles, rules, and policies of Little League Baseball, Incorporated. We are goal driven and dedicated to giving the children in our community the best possible opportunities to build their character while developing their skills in baseball. STNLL is dedicated to providing a positive, safe, and healthy environment for a well-organized, supervised, and fun youth baseball program. This program will advocate sportsmanship, teamwork, confidence, courage, camaraderie, honesty, discipline, and a sound work ethic. STNLL promotes an atmosphere that fosters community interest and involvement. Through our combined efforts we can provide a solid foundation from which young players can grow into positive citizens in their community. Participation in STNLL will be a rewarding and a memorable experience. Our goal is to help children develop skills that will help them be successful in baseball and, more importantly, in life. In keeping with that, BASE COACHES/PARENTS/EVERYONE- do not call balls/strikes or say things meant to influence the umps' calls (good eye, way to lay off, etc) BEFORE the ump has made their determination of the call. Strike zones are SUPPOSED to be large right now. Encourage your batters to swing. Field Maintenance- home team lines the field before games, winning team leads the effort to rake/drag field after. Everyone (either team) who is able can/should help. Rake/drag/water down the fields after the last game of the day as well. When something doesn't seem to make sense, just ask. Until then, give us the benefit of the doubt. Your coaches have likely spent A LOT of time trying to make lineups that give kids chances and keep their safety in mind. The Board, I assure you, has spent HOURS of consideration, discussion, debate, meeting, voting and thinking of the best interest of all the kids. There is likely a reason for even things that don't seem to make sense. If not, we will take up the issue if you bring it up. We are on your (players) side. Ask us. ** AAA is a DEVELOPMENTAL division. This should be your primary focus in practices and in games. Playoffs are not seeded so we can focus on development as much as possible. These are mostly 8-10 year old children still developing their motor and mental skills. They should be having fun and learning. Umpires: We are training junior umpires. They will be at your games. They are learning (though did an amazing job yesterday) and will not be perfect. We WILL NOT TOLERATE ANY HARRASSMENT OF THESE YOUNG (OR ANY) UMPIRES. For a couple years, we couldn't even find kid who wanted to learn because of the treatment they received from adults. We "hire" umps from Carson and Reno and they are great but a HUGE part of our budget to tip them and entice them to come here instead of staying there. We need to have local, trained umps. This requires your cooperation. The parent code of conduct you signed when you registered your player says that you agree to not argue with the umps. Umpire Calls: **As such, we know the umpires' strike zones and other calls can and will be generous. The strike zone IS large, on purpose. This will get tighter as our pitchers, batters and catchers get better. Encourage your batters to swing at close ones. The tendency at this age is to hope for a walk and not swing. Yesterday was amazing- big zone, kids swinging and hitting. No boring walk-a-thon for batter after batter. GREAT job coaches for encouraging the swing and to the umps for being generous but consistent and fair with the strike zones. Interfering with Umpire's calls: Do NOT yell out "good pitch", "good eye", "way to watch", "way to get there", "oh, he got 'em" etc, etc BEFORE the umpire makes their call on the pitch or base. Cheer/encourage players as much as you want AFTER the call- it's just a few seconds longer. Especially our young umps are susceptible to the influence of those statements without realizing it. As they learn and mature, this becomes less of an issue BUT because we have had coaches (usually when in the position of base coach) use this repeatedly as a manipulation technique, we cannot allow this even when we have adult umps on the field. No one should make a call before the umps do. Parents also need to refrain from this behavior on the sidelines. Scorebooth is supposed to be neutral. NO calls or comments of any kind should come from there. You are viewed as an official when you are up there and it's confusing to the kids- players and umps. AFTER YOUR GAME, Manager or coach: PLEASE GO TO THE SCOREBOOTH AND SIGN YOUR PITCHING LOGS. You are responsible for knowing pitch count and days rest of your players. National Little League takes this very seriously, and therefore, so do we. We are trying to protect kids' arms. 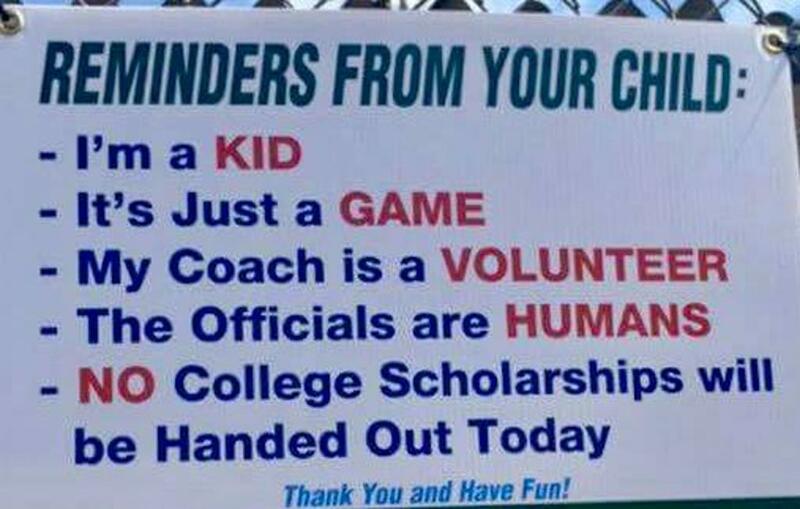 This is a great job for a team parent: Also, please know who will be scorekeeping for you each day. If you can match them up with an experienced scorekeeper, please do so. If not, let us know at least a day before so we can try to find a trainer. Home team needs to keep the official scorebook and the scoreboard. The visitors provide the second bookkeeper. Parents: learn to scorekeep- you will also be expected to do this as your kids move up and up in baseball so learn while it's a little less pressure and you have more help! ** Playoffs in AAA are not seeded. Your win/loss record doesn't matter. This is to encourage player development. If your goal is to quickly end the game by "10-running" the other team, this is not really in keeping with our mission (as it should be at this age) of developing players and letting them play as much as they can to learn the game and earn valuable experience while having fun. **Along those lines, be careful of over-pitching pitchers, especially early in the season. Their arms are vulnerable to overuse injury and kids can have elbow & shoulder issues even at young ages. Just because they are "allowed" to throw 50-75 pitches doesn't mean it's advisable, especially if they don't yet have very good mechanics. That also doesn't allow other kids a chance to develop their skills either. We know there is a balance as you don't want to pitch kids who are nowhere near ready either. Use your best judgment to find this balance. Team Parent: We recommend that you designate a team parent. This person will help communicate with the league about things like photo day, volunteers for the score booth and snack shack and so on. Please let us know who you designate. Warm ups: coaches/adults cannot warm up pitchers in the bull pen or on the field. Another player with a catcher's mask can do this. This is a national LL rule and the umps (and we) will enforce it. Catchers (male) must wear protective cups and all catchers must have a dangling throat guard on their mask. If they don't, let us know and we will get you a new one. Catchers can catch 3 innings and still pitch. If they catch even one pitch in a 4th inning they cannot pitch. Catchers do not require days of rest to be able to pitch in subsequent games. If they should go pitch, they have the same limits as all other pitchers. Pitchers- please be mindful of young arms, especially early in the season. You probably shouldn't be pushing anyone to their max this early. See our charts (in the "green book" of LL rules and on the wall of the score booth) of pitch limits and days rest. Pitchers who pitch 41 or more pitches cannot catch. The 41 is a hard cutoff, meaning the pitcher cannot finish a batter past 40 pitches and still catch. They must stop at 40 to be able to catch. Field maintenance: Another reminder, field maintenance and prep are the responsibility of both teams before and after the game. Let us know if you have any questions about this. We usually start by having the home team line the field before EACH game. After the game, the WINNING team leads the effort to rake and drag the field to get it read for lining by the next home team. EVERYONE should contribute however. This even applies after the last game of the day so the field is dragged/ready for the first home team to line it the next morning/day. Background checks: We need these for manager/coaches/other parents that regularly help at practice and anyone who will be in the dugouts with the kids. PLEASE send me a list of all people from your team who need a check. I just need first name, last name, email. Please choose and attend only ONE session, arrive 15 minutes prior to start times!!! Please email playeragent.stnll@gmail.com, and advise which session you plan to attend!!! Attention all Little League parents and Tahoe Locals. We need coaches, or we are going to be wait listing our kids. Coaching is a fun, rewarding and amazing experience. We are asking for parents and local adults to step up 6-8 hours a week, for 6 weeks. Please email playeragent.stnll@gmail.com to become a coach. These sessions are for those who were unable to make the March 11th tryouts. Please choose and attend only ONE session!!! 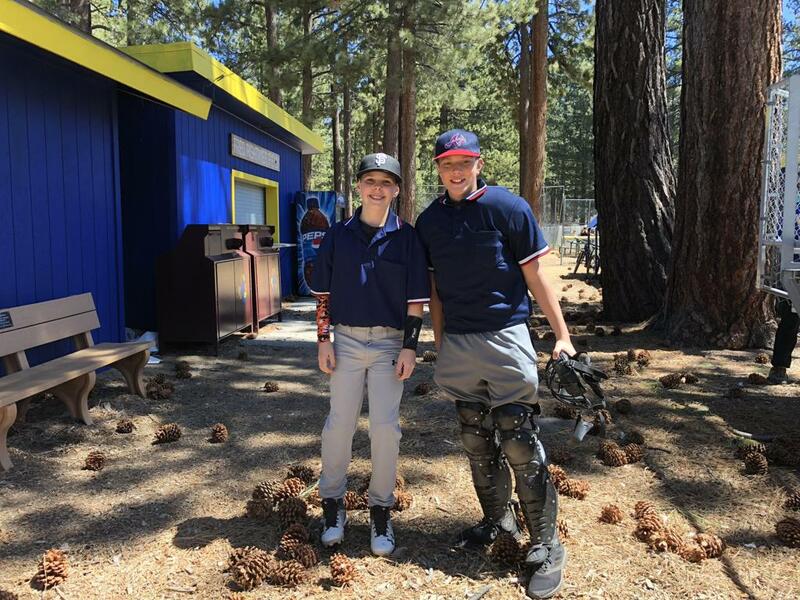 ©2019 South Tahoe National Little League / SportsEngine. All Rights Reserved.